2-Points of anchorage. Many more possibilities. 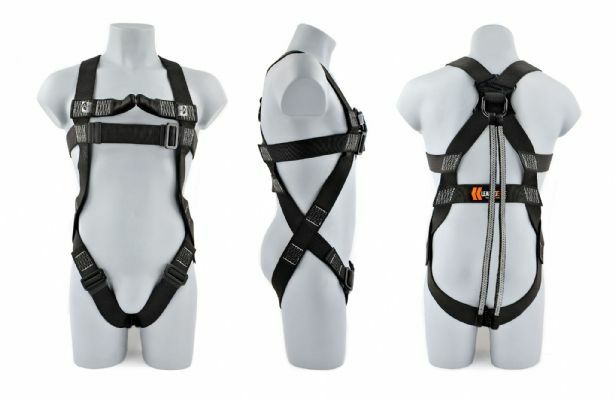 The 2-Point harness gives you an additional front-facing anchorage point. 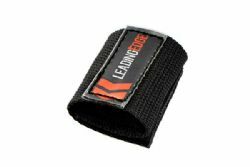 It opens up the option for more advanced anchorage configurations and comes with your choice of soft loops or D-Rings. One Firm. One Flexible. Both Solid. 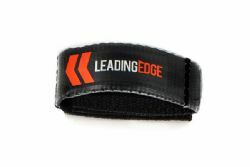 Leading Edge harnesses come in two material options. Our standard material is a high-strength economical webbing that keeps costs low without sacrificing any of the quality you expect from a premium harness. For superior comfort our flagship black elasticated version is the perfect choice if you wear a harness day in, day out. Sometimes the smallest features make the biggest difference. 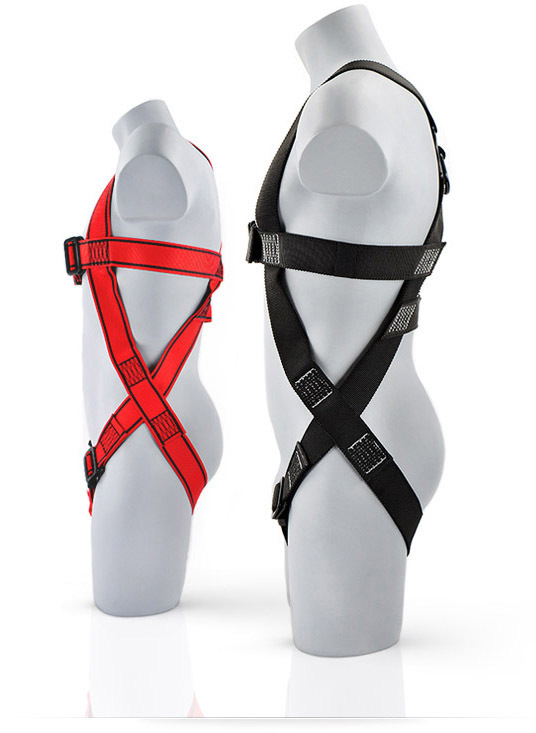 Lateral straps increase the overall strength of our harnesses to support heavier users up to 21 Stone. They also prevent you from slipping through the side, which can sometimes occur when a harness stretches and elongates from fall impact. It's a tiny addition, but the net benefit is massive. Stop Suspension Trauma in its tracks. Rescue Steps are an optional safety device which protect against the onset of Suspension Trauma (orthostatic intolerance) after a fall. Lightweight and compact, a pull chord instantly deploys a relief step that the casualty can stand on to prevent venous pooling - a potentially life threatening condition caused by obstructed flow of oxygenated blood to the heart and brain as a result of hanging motionless in a harness. When you invest in a harness, longevity is important. Giving them extra resilience took a little science. By coating our harness material in a layer of Teflon (a synthetic fluoropolymer) they gain resistance to heat and chemicals, become waterproof and exhibit reduced friction. 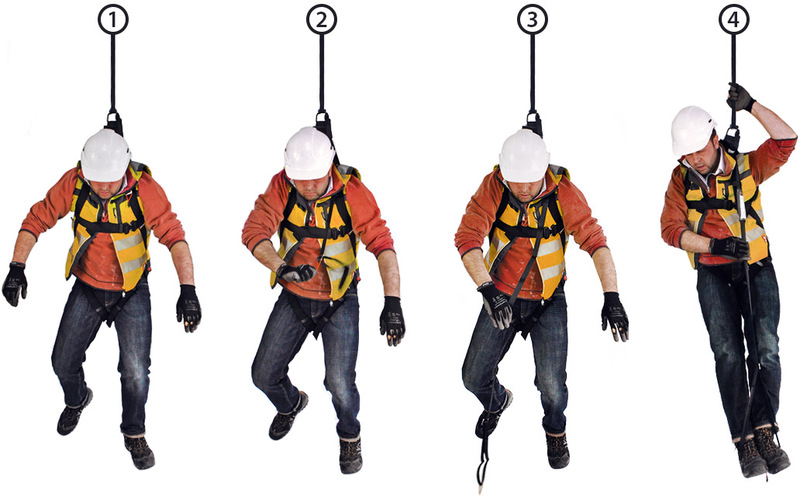 The zero-fuss way to hook-up your harness. Tails make it much quicker and easier to attach your harness to an anchor point or fall-protection system. 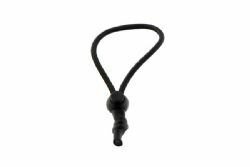 They extend the rear dorsal plate with a low-stretch high-strength Dyneema lanyard, which means you no longer have to awkwardly reach behind yourself to connect. 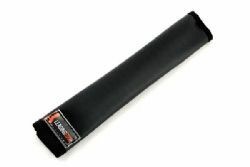 Our tails are tested for high impact edge abrasion and feature reinforced eyelets. Various lengths and configurations available.